As we begin the ageing process it is natural to experience a loss of facial volume and skin elasticity. The amount of hyaluronic acid in the skin begins to decrease causing skin to look tired and lose its youthful appearance. Cheek filler help you to regain a youthful curve to the cheeks and a strong facial contour. It restores the lost volume and encourages a subtle lifting effect by injecting filler into the desired areas. 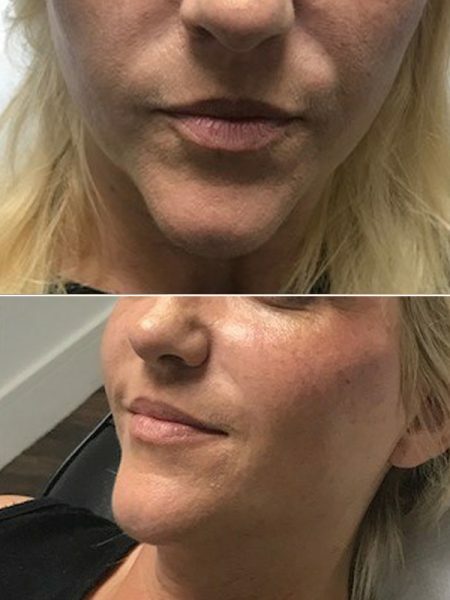 With dermal fillers and specially formulated cheek fillers, patients who want fuller cheeks can enjoy natural-looking results. In your late 20’s, the body stops producing collagen and elastin, the two proteins that work together to keep tissue firm and skin elastic, without these two proteins, the body begins to display the typical signs of ageing. 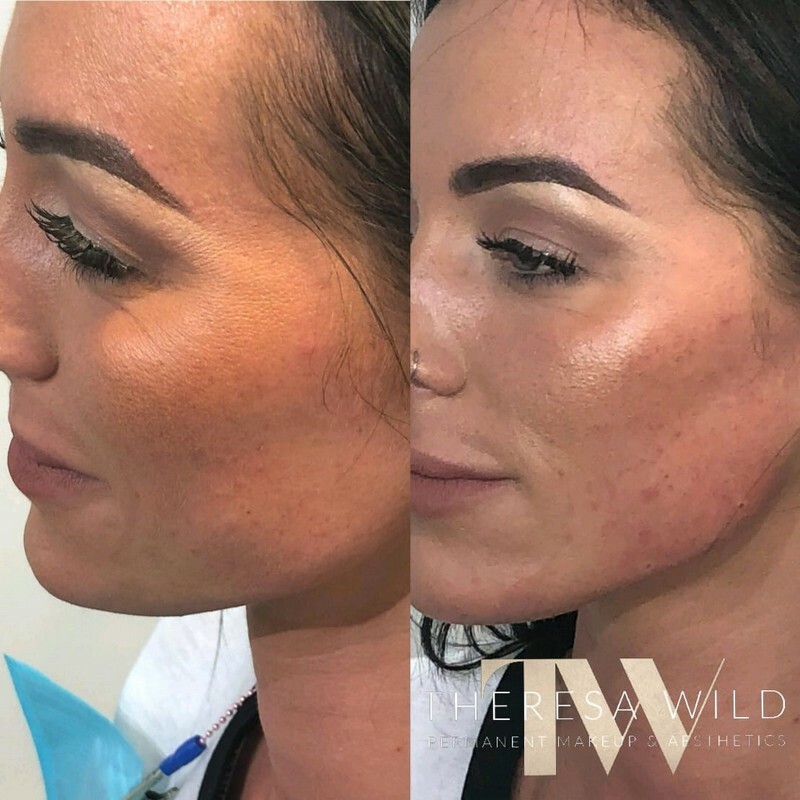 Dermal fillers are popular and versatile anti-ageing injectable treatment that volumize, plumps, and lifts the skin leaving it contoured, smooth, and youthful. Injectables attract water to plump up the skin. As a result, trouble spots nearly disappear. Injectable filler is a soft tissue filler injected into the skin to help fill in facial wrinkles, restoring a smoother appearance. The results vary from several months to over a year. Some research shows that repeated injections may help stimulate the body’s own natural production of collagen. Benefits of dermal filler injections. Non-invasive with almost no recovery time necessary. 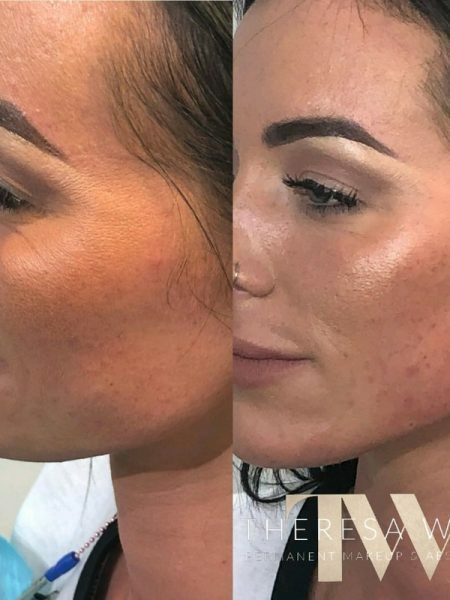 What to do before and after filler injection. Avoid alcohol at least 24 hours before. Do not take: Ibuprofen, Aspirin, Omega 3 Acid medication 7 days prior to the treatment. If you’re on anticoagulants, please check with your doctor if you can stop taking your medication. Lip augmentation can sometimes bring on an outbreak to cold sores. To prevent this, you should take preventative medication starting the day before your treatment. No exercise except for 24-48 hours after the procedure. Avoid squeezing or massaging the treated areas for several hours after treatment as this could change the final results. Do not expose yourself to excessive sun or heat until any initial swelling and redness have resolved. Clients taking certain medications, including antibiotics and chemotherapy. * We only accept over 18’s and proof of age will be required if we feel it is necessary.